Are you looking for a school that explains the ‘why’ behind learning? Or do you want a school that truly understands your family values? How about a school that encourages independence, community, and respect as top priorities? After being in and out of public and private schools for several years, parents Victor and Rebecca Parrott landed on a school that met their family’s educational criteria—Carden Hall in Newport Beach. 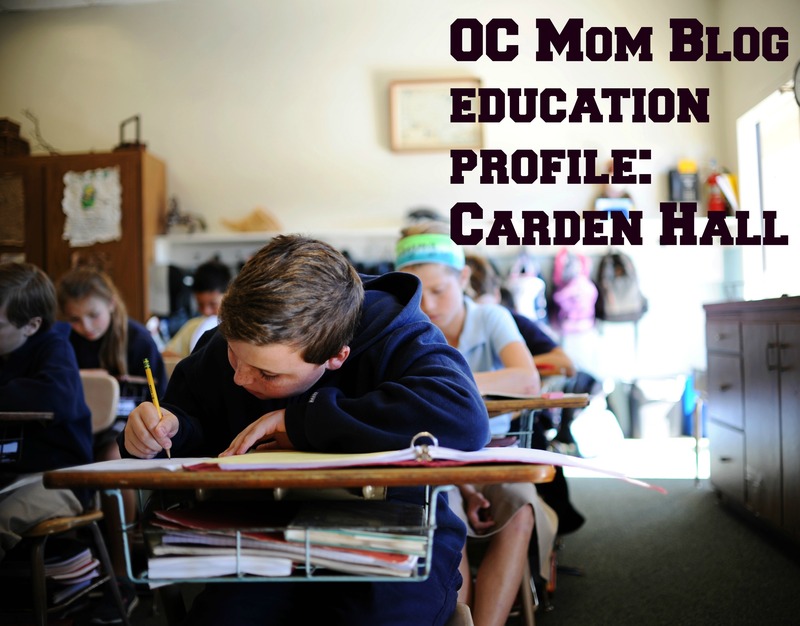 Carden Hall is small private school that serves pre-kindergarten to eighth grade. With a 50-year history in Orange County, it prides itself in providing premier education and fostering a love of learning through the mind, body and spirit of young children. “We love that twice a week, parents and students come together for assemblies, and children are given the opportunity to present what they have learned,” explains Parrott. 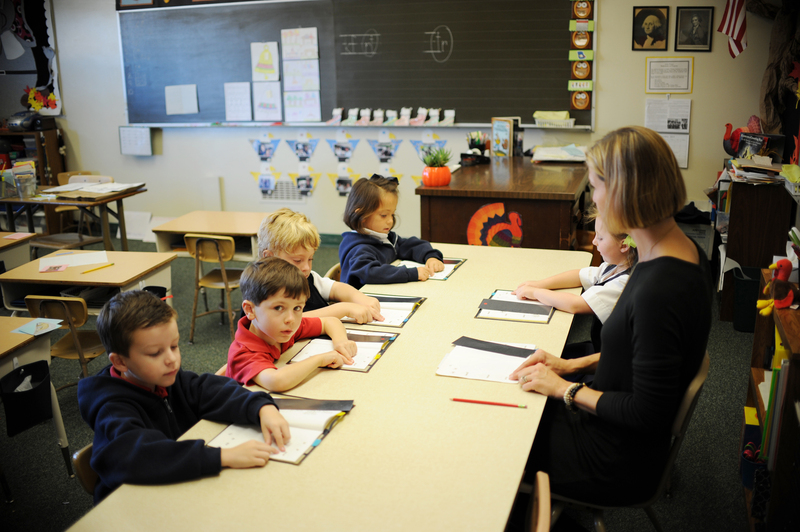 The community environment encourages interconnection and support between parents, which can be a challenge at public and private schools. When it comes to society’s focus on overloaded schedules, Parrott praises the balance of extracurricular activities and academics. “Carden Hall helps structure how much time is spent on after-school activities to help your child get the needed sleep, rest, and family time. I love that the school knows the kids and the families, and is involved daily in how the child is doing on multiple levels,” she said. 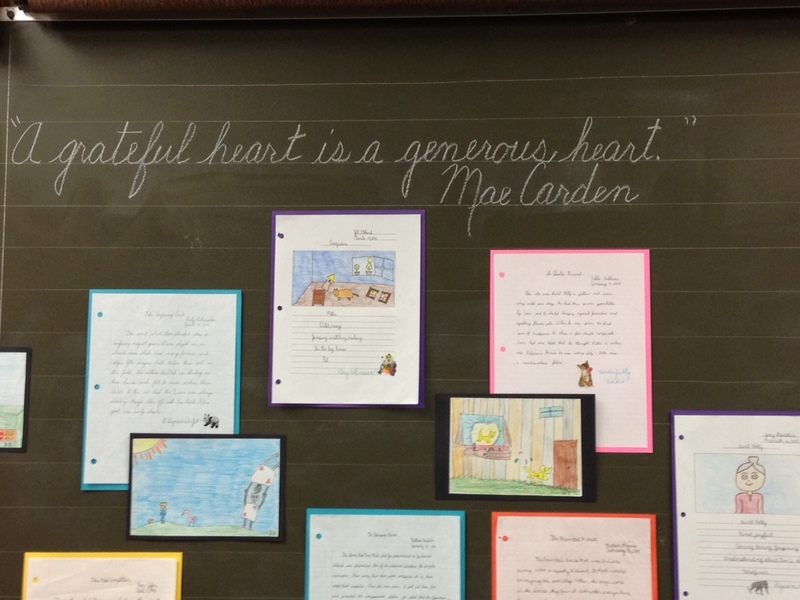 According to Parrot, the intention of Carden Hall’s teachers is evident in their overwhelming involvement with students. This “student-centered” focus allows students to develop an independent learning style. “Our child is shown how to study and how to keep track of each subject and homework time,” said Parrott. “We value how the school teaches and reinforces values and life lessons that are shared with our family lifestyle,” she notes. “Explaining life lessons and why it is ok, or not ok through modeling is critically important,” said Parrott. 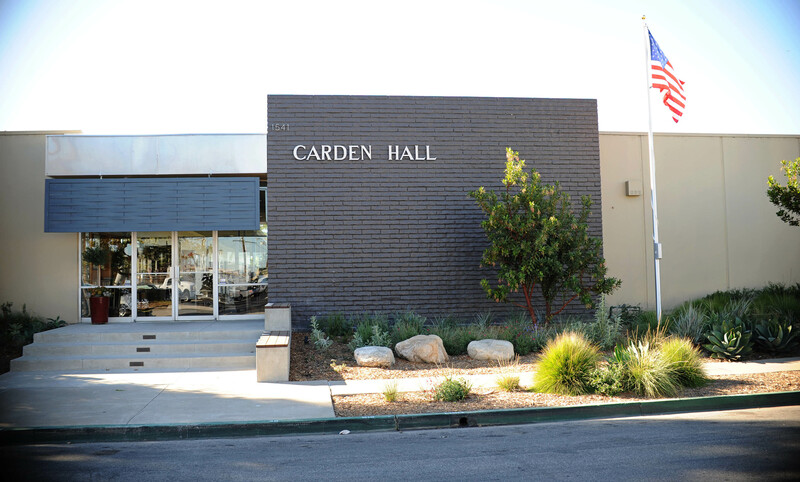 Don’t miss Carden Hall’s Open House on Tuesday, March 1, 9:00 a.m. to 10:30 a.m. RSVP to 949-645-1773. Carden Hall is located at 1541 Monrovia Avenue, Newport Beach, CA 92663.